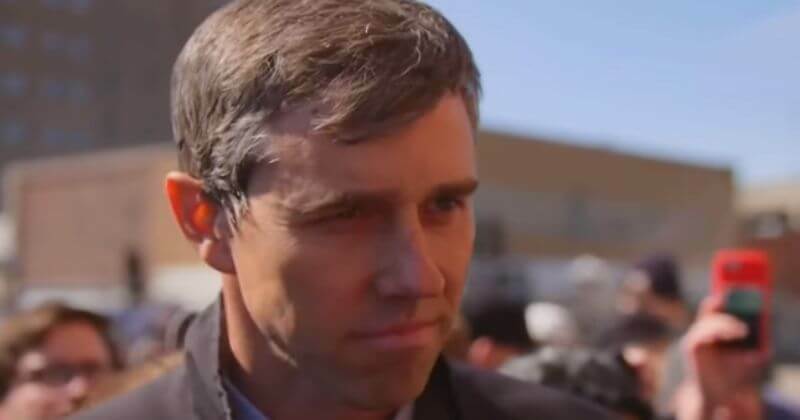 Wanna-be president and fake Mexican Francis “Beto” O-Rourke just slammed President Trump as “racist” and “hateful” but it came back to bite him, big time. “It’s not just that [President Trump is] partisan, it’s not just that he is divisive. He’s hateful, he is racist, he is encouraging the worst tendencies amongst our fellow Americans” O’Rourke said, surprising literally no one. Calling the President hateful and racist as well as a Russian agent is just standard fare for most Democrats. What is surprising is the heat O’Rourke took for his statement. Beto is so overly handled by Obama-era consultants, that he looks ridiculous with these endless platitudes devoid of substance. These president wannabes have no ideas about making America better, all they can do is bad mouth our President. Keep it up. Then go home. NEW: Remember those headlines about Beto O’Rourke’s $6.1 million first 24 hours?